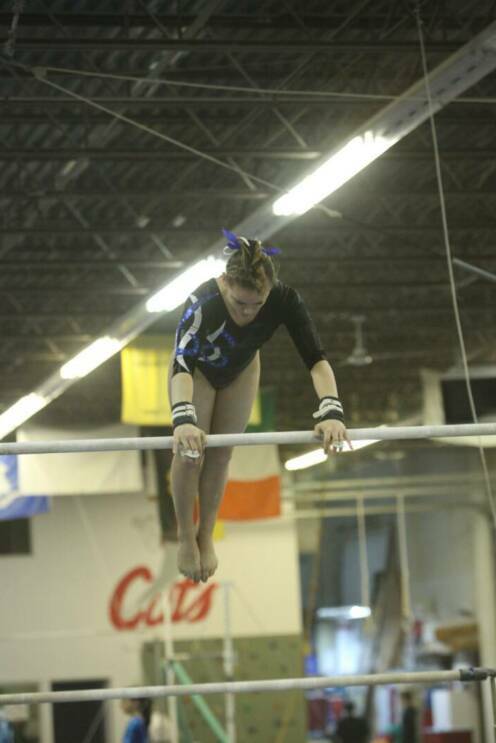 Southington Gymnastics finished 6th overall out of 12 teams in the 2014 New England Championship Meet. Gymnastic's Team 2012-2013 places 4th in New England Championships. Erin Milone places 1st in all around. Congratulations!